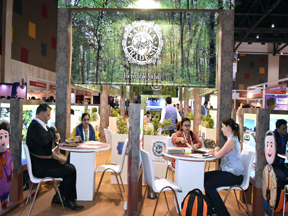 Goa Tourism has been contributing immensely to the digital transformation of the country’s travel sector. 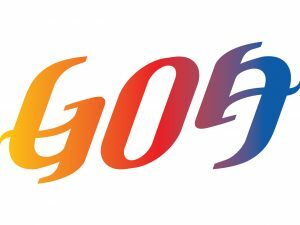 Goa Tourism through Goa Tourism Development Corporation (GTDC) recently launched Goa Miles, an app-based taxi service to streamline the entire tourist transportation process within the state. GTDC has also launched an e-commerce portal and a mobile application to provide tourists a digital experience of Goa. Visitors can browse through various options ranging from holiday packages, hotel bookings to adventure trips, spice gardens and water parks, among others. 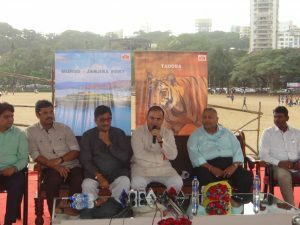 Speaking on the occasion of World Tourism Day, Goa Minister for Tourism Manohar Ajgaonkar said, “At a time when tourism boards are competing hard, Goa Tourism has gone ahead to increase its reach to the world and the results are visible. From digitalising our internal processes to our tourism services, Goa Tourism has come a long way in this digital transformation. 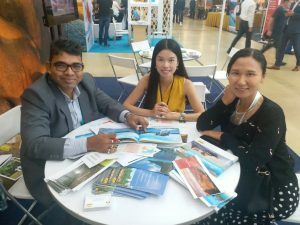 I wish our tourism partners, stakeholders and each and every visitor to Goa a pleasant experience with Goa Tourism.” Goa Tourism recently launched an aggressive social media campaign ‘Tourism by Tourists’ to promote Goa as a ‘must-visit’ destination. To achieve this, Goa Tourism partnered with over 500 amateur photographers (through crowd-sourced Instagram activity: #PickMyGoaPic), more than 100 bloggers and 30 YouTube content creators to harness their content while touring Goa. The content shared by them was amalgamated into a video promoting Goa as a ‘must-visit’ destination. The campaign bagged a Gold at the National Tourism Awards by the Tourism Ministry for ‘Best use of Social Media in promotion of a Tourism Board’ in 2017. 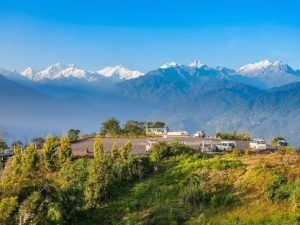 West Sikkim is set to host World Tourism Day 2018 on September 26 and 27 on this year’s theme of ‘Tourism and the Digital Transformation’ with a series of workshops, adventurous tourism and other activities in Pelling. The event is being organised jointly by the Tourism & Civil Aviation Department, West District Administration and West District Tourism Society (WDTS) with the support of tourism stakeholders of West Sikkim. A state-level celebration committee has been constituted headed by Sikkim Tourism Minister Ugen T Gyatso Bhutia and UDHD Minister NK Subba as the chief patron and other MLAs of West District as patrons. The committee has Sushil Tamang as Working President of WTDCC. In view of the challenges being faced by Sikkim’s tourism sector, a panel discussion on the digital transformation in tourism in the context of Sikkim is being organised. Seniormost representatives of leading online travel companies, digital news and media companies, travel writers and leading local hoteliers, travel agents and tourism stakeholders have been invited to join the panel. 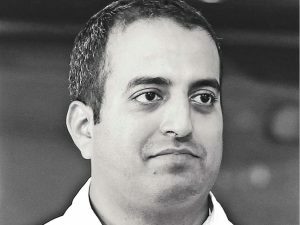 These include the likes of Ruchi Lahoti, Area Manager—India, Booking.com; Sandip Roy, acclaimed novelist and writer; Ugyen Choppel, a noted filmmaker and chairman of the Chumbi Group; Bjorn De Niese of Mayfair Hotels & Resorts, among others. Discussions will focus on insights and opportunities in promoting Sikkim tourism in the digital age, changing the travel landscape as well as creating digital linkages for marketing Sikkim’s homestays and Sikkim’s organic produce with tourists. K V Abul Nazar, Chairman and Managing Director, Akbar Travels recently met with the Chief Minister of Kerala Pinarayi Vijayan and handed over a cheque of Rs 1 crore towards the Chief Minister’s Distress Relief Fund. Owing a majority of its growth story to Kerala, Akbar Travels currently has 35 branches in the state, spanning almost all the districts of God’s own country. Currently, the company has a total of 57 IATA approved branches and 40 non- IATA offices across India. 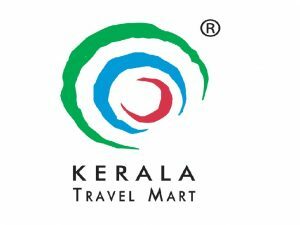 After the severe floods in Kerala, the tourism industry in the state is geared to be back in business by September 1, 2018, says Sejoe Jose, Chairman, IATO Kerala Chapter. “The airports are expected to open on August 26, and even if we keep a buffer owing to DGCA permissions, it should be operational by September 1. In fact, the airport management is insisting to resume operations from August 26,” he adds. Jose insists that tourists would be able to visit Kerala starting September. “Kerala would be ready to receive guests from the first week of September. However, nobody is expecting the bookings to start immediately as it is going to take time. There have been cancellations as well. At a recent meeting with KTM Society, we estimated a loss of Rs 1000 crores for the tourism industry, for people directly and indirectly affected. The loss owing to cancellations is estimated to be around Rs 120 crores,” he informs.